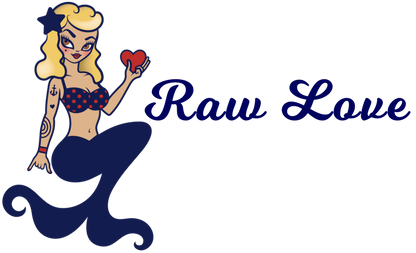 Enjoy Raw Love reef-safe sunscreen featuring our eco-friendly tin container — no plastic. Everyone loves our 2-ounce tin that fits in your purse or pocket! TSA carry-on approved size! Each sunscreen is very concentrated. Remember, we do not use fillers, so a little goes a long way! PLEASE keep in mind ~ light-skinned or sensitive skin loves, if you have not been in the sun in a very long time, the sun can be strong, so make sure to give your skin love. This means make sure to re-apply often and use a thicker layer for first-time usage. Thousands of people have used our product and love it; everyone is different and needs different applications. Please read our FAQ and sunscreen ingredients pages for more information.